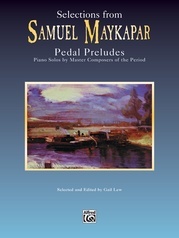 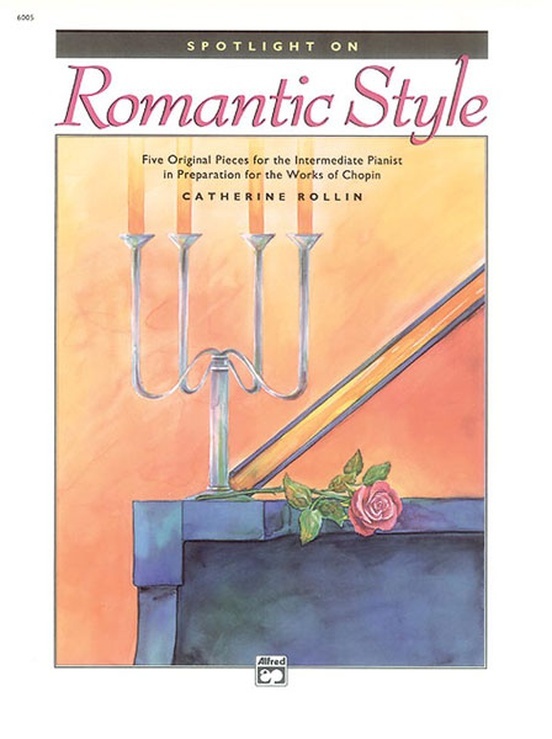 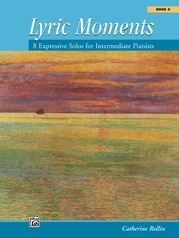 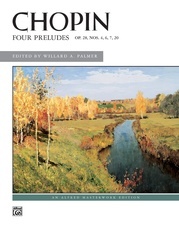 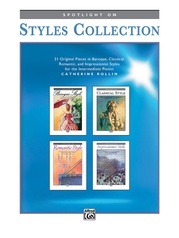 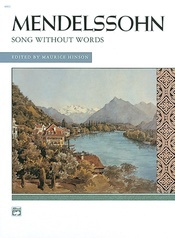 A collection of five original pieces that capture the most important elements of the Romantic style: expressive, cantabile melodies and full-bodied sound. 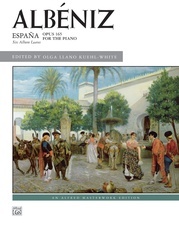 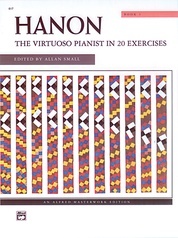 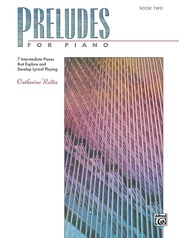 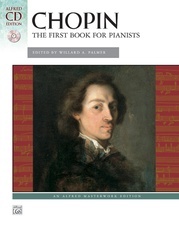 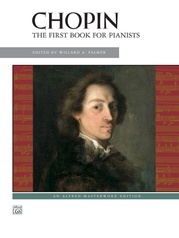 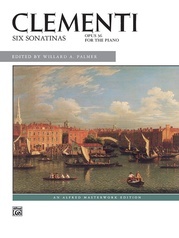 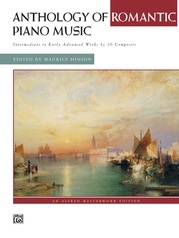 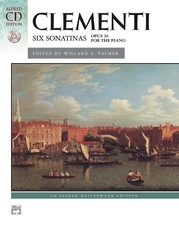 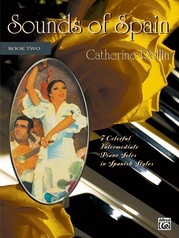 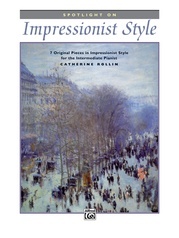 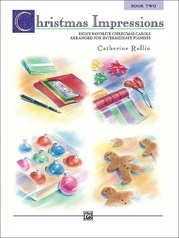 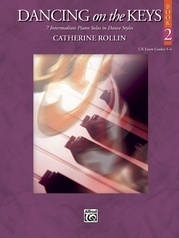 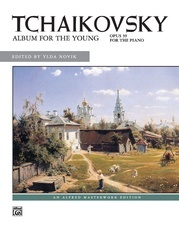 Each selection explores a different Romantic form and style and provides an effective introduction to the Romantic era while remaining well within the reach of intermediate pianists. 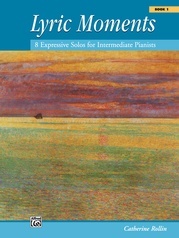 Suggestions and program notes are also provided.